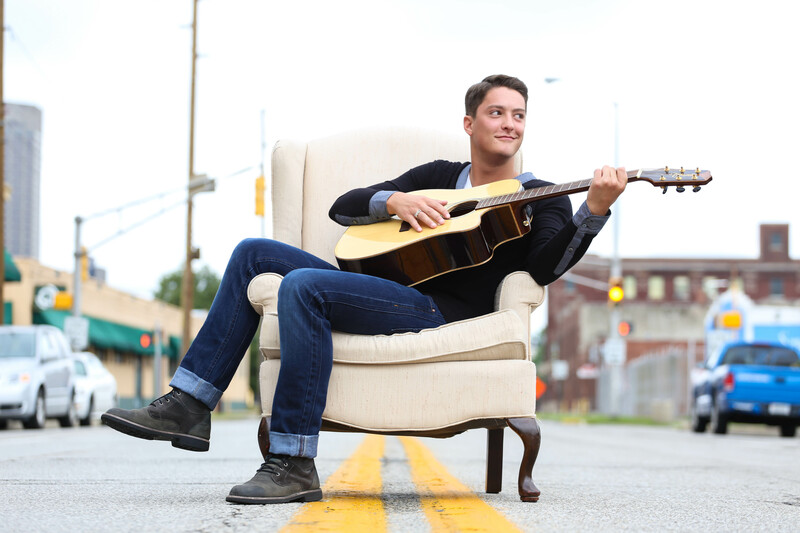 Thomas Finchum is a sunny soul with a proclivity for sad songs. “This Town,” a first-listen from Finchum, describes the all too real struggles of being a creator in a city that can feel apathetic to your sound. 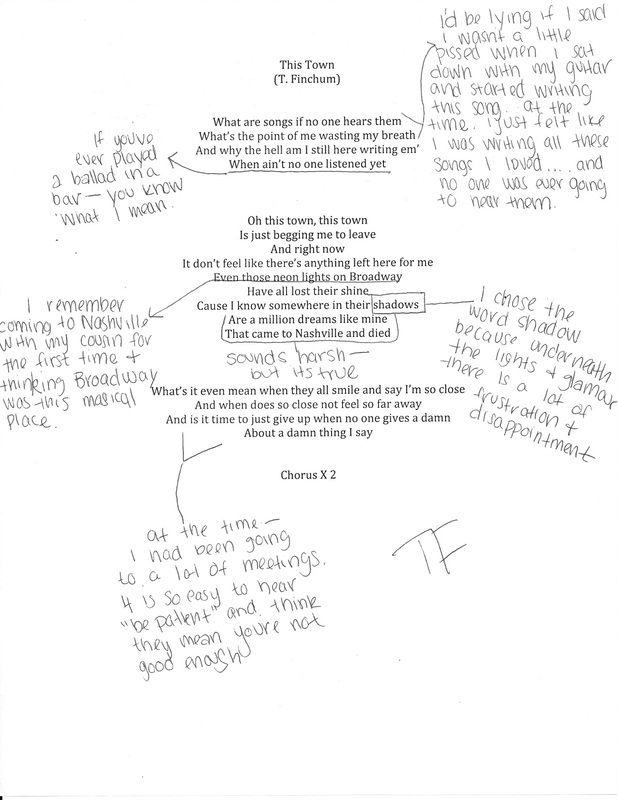 Finchum shares his hand-annotated lyrics to the song below. For those in Nashville, catch him July 6 at our charity songwriter round!